DWS has expanded its range of Core Xtrackers with the addition of an exchange-traded fund (ETF) providing exposure to Europe ex-UK equities. The Xtrackers S&P Europe Ex UK Ucits ETF targets large and mid-cap exposure across developed markets in Europe, minus the UK, with the underlying index comprised of 379 companies (Source: DWS, S&P as of 18 January, 2019). It is a direct, physical replication fund and has a highly competitive annual all-in fee of 0.09%. Companies in the underlying index come from Austria, Belgium, Denmark, Finland, France, Germany, Ireland, Italy, Luxembourg, the Netherlands, Norway, Portugal, Spain, Sweden and Switzerland. "We see demand for an asset allocation tool for Europe ex-UK equity exposure expanding, and with our new ETF having a notably low annual all-in fee versus competitor products, we expect to attract a significant number of investors," said Michael Mohr, head of ETF Product Development. 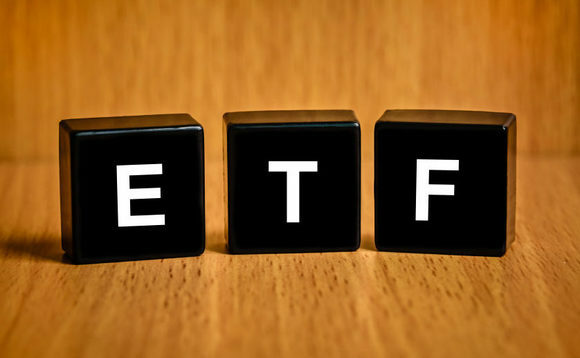 The new ETF has listed on the London Stock Exchange and has been added to the Xtrackers Core ETF range, which comprises ETFs tracking major equity and bond market indices with low annual all-in fees. All ETFs in the Core range use direct, physical replication.